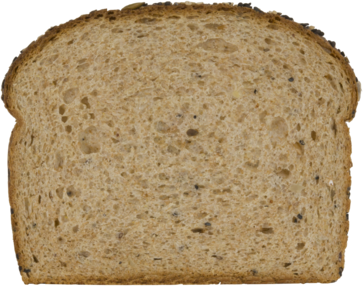 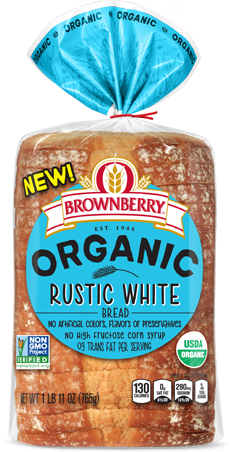 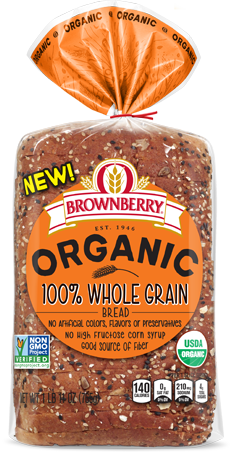 We searched near and far for 22 Grains & Seeds for this crunchy loaf. 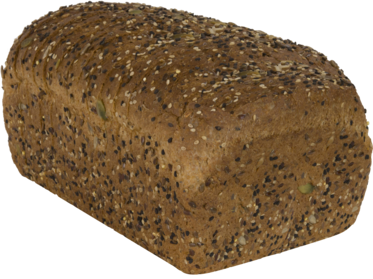 Find flaxseed, chia, and ancient grains in every bite. 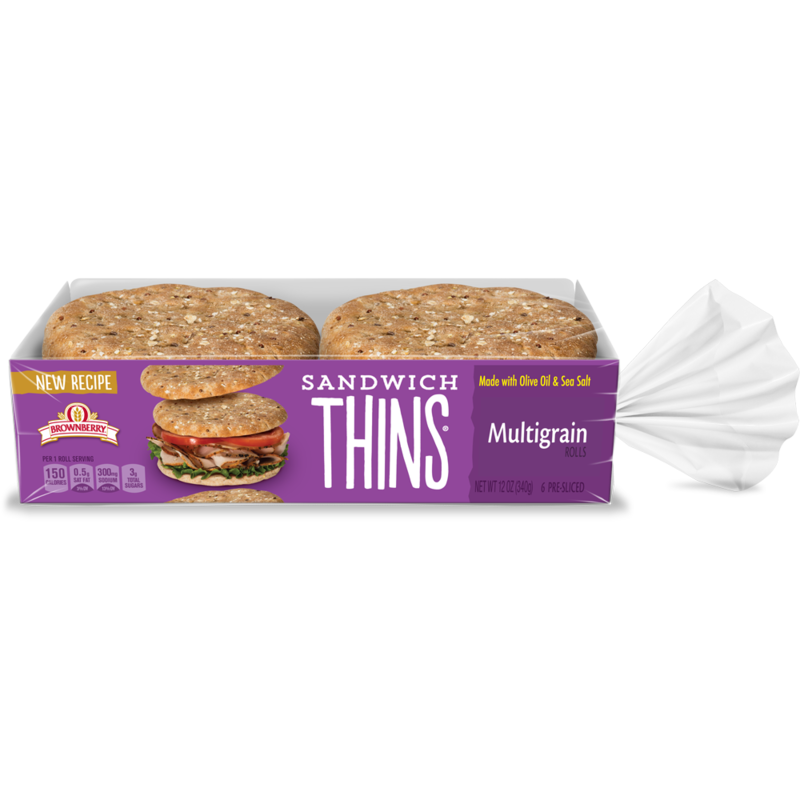 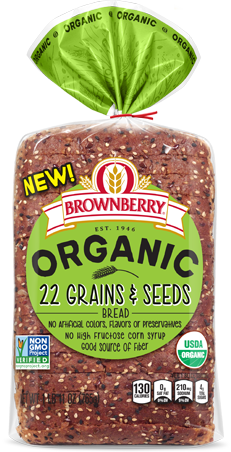 I thought you might enjoy "22 Grains & Seeds" from Brownberry® bread.